Love me tender. 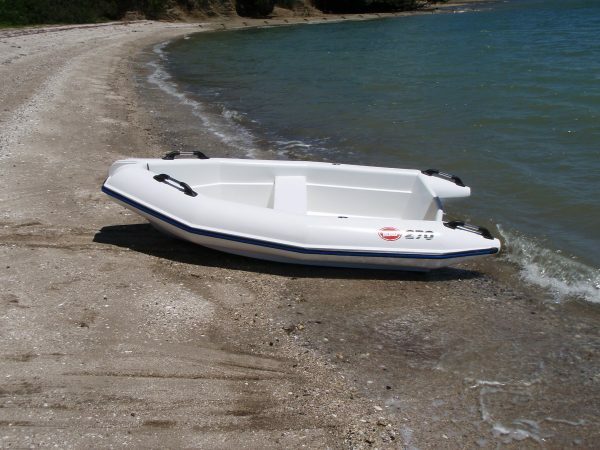 This handy pontoon boat is built to carry your mates and your gear. It's easy to manoeuvre, with plenty of buoyancy. As a tender it's light enough to tow along ortoss on the deck. 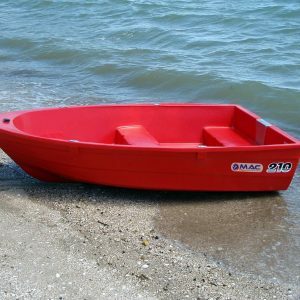 As a fun boat it can be easily handled by less experienced boaters no problem. Plus it's durable enough to take the punishment from a hard life. Now rated to 8hp to get back to the beach or wharf faster! Love me tender. 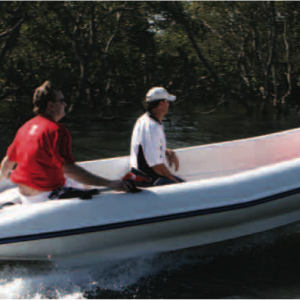 This handy pontoon boat is built to carry your mates and your gear. It’s easy to manoeuvre, with plenty of buoyancy. As a tender it’s light enough to tow along ortoss on the deck. 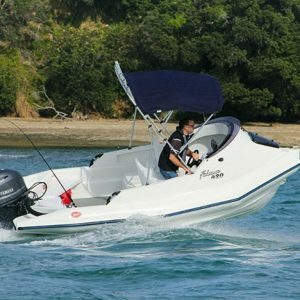 As a fun boat it can be easily handled by less experienced boaters no problem. Plus it’s durable enough to take the punishment from a hard life. 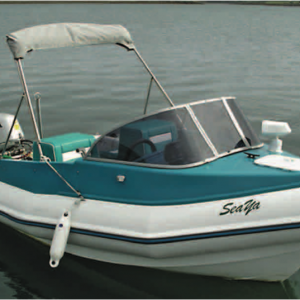 Now rated to 8hp to get back to the beach or wharf faster!